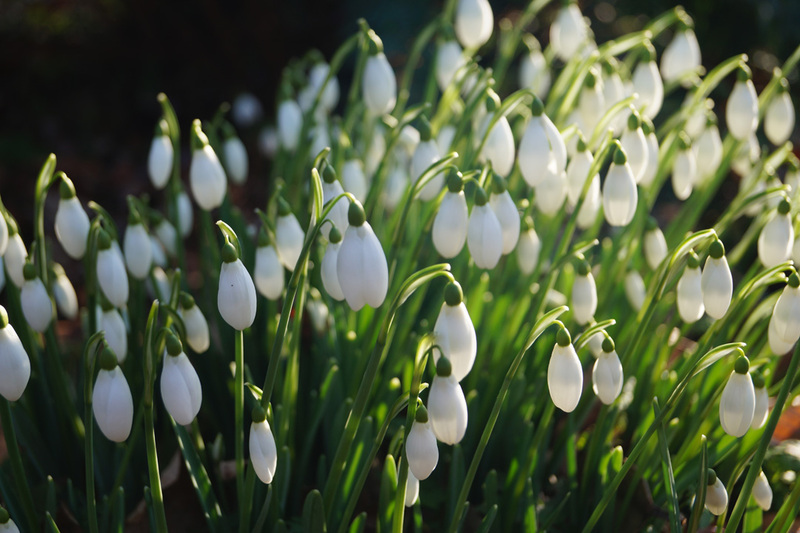 Over the past few years, the popularity of snowdrops (galanthus) has surged. Bubbling over from the United Kingdom, snowdrop aficionados (also called galanthophiles) have begun to pop up in the United States as well. As spring advances, the delicate flowers begin to appear. Already in Scotland, the Scottish Snowdrop Festival is underway (through March 12) and The Telegraph recently shared 22 best places to see snowdrops in Britain. "I think that snowdrops are popular due to the fact that some cultivars start to flower earlier than other spring bulbs," said Jane Rowlinson of Cornovium Snowdrops. The mail-order business sells more than 300 different varieties of snowdrops to the U.K., U.S. and the European Union. "You can grow species and cultivars that start flowering from September right the way through to April. I feel that it is a very positive flower that starts the beginning of a new gardening year, as well as giving the early bees an opportunity feed and heralding the closeness of spring," she said. "They also give people a good excuse to get out of the house in the winter months to enjoy a stroll in some of the most beautiful parts of our country [U.K.]." "Snowdrops have become rabidly popular," said Rick Goodenough, moderator of Snowdrops in American Gardens on Facebook. "But, first and foremost, they are one of the few plants that bloom in the middle of winter. By blooming late winter for the most part, snowdrops impart a sense of hope that spring is not far off. Snowdrops are quite the thing in Europe and have gained significant interest over the last two or three decades. There are many nuanced differences in the little blooms and a few that are quite different from the rest. When one sees the first bold yellow snowdrop, it can tug at one’s interest fairly strongly." A simple Google or Instagram search for snowdrops will quickly illustrate the tiny flowers' popularity in the U.K. "The U.S. fervor is growing yet still lagging, not for a lack of interest, but the lack of access to the enormous range of cultivars available in Europe," said Goodenough. Galanthus 'S. Arnott' is a good variety for beginners to start with. Photo: Cornovium Snowdrops and used with permission. It's hard to only grow one species of galanthus. 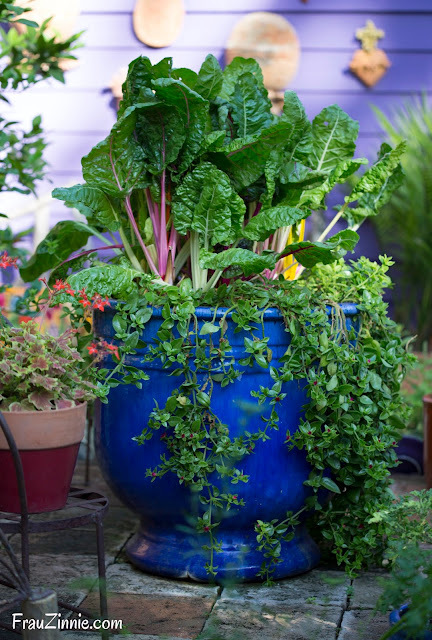 The pest-free plant usually grows between 4 to 6 inches in height, but some varieties can grow as tall as 12 inches. "I think that being a collector of snowdrops is not just about owning the latest cultivar, its about being part of a group of like-minded enthusiasts who all seem to have a passion for nature, plants and sharing," explained Rowlinson. "I myself have been lucky enough to receive and give bulbs to old friends and created new friendships through this shared passion, which I think is the most important part of loving snowdrops." Cornovium Snowdrops originated when Rowlinson's personal snowdrop collection began to take over her garden. "The snowdrops grew so well in my garden that I didn't know what I was going to do with them all. 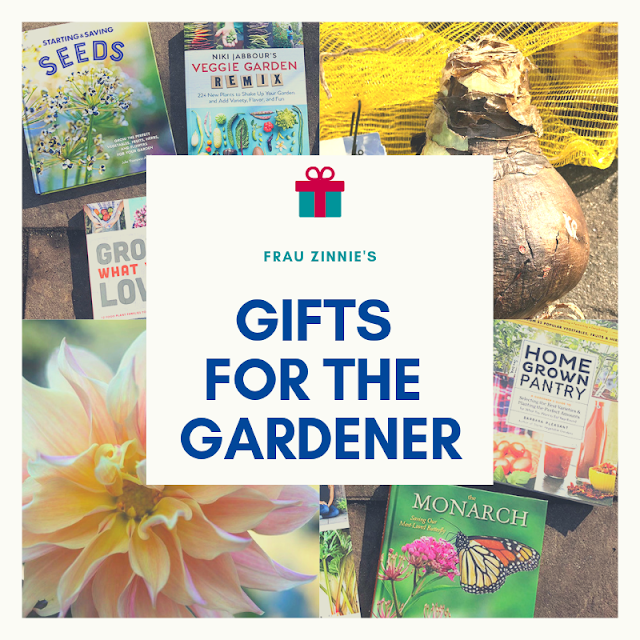 So, I put a few on eBay in order to raise money to buy some new cultivars, and this went so well that my husband suggested that I set up a proper business." Rowlinson's business eventually outgrew its eBay platform and now has its own business website. "We are also the only snowdrop grower to currently offer dormant bulbs to the United States in the summer months," she said. "This came about through meeting a fellow enthusiast from the U.S. on social media who has helped us to get the correct permits that we need in order to legally send the bulbs overseas." For those serious about beginning their snowdrop collection, Rowlinson suggested that a new collector start out with the "tried and tested cultivars," such as 'Magnet', 'S. Arnott' and 'Ophelia'. "These are all very easy to grow and therefore tend to be less expensive than some of the other snowdrops, and is how I started my collection." The ideal location for snowdrops, according to Rowlinson, is in free-draining soil with plenty of light during the growing season. "I am lucky that I have very free-draining sandy soil, but I still add sand into my planting hole. This is to ensure good drainage around the base of the snowdrops, but also to heed as a warning sign when poking around the soil in the summer months: If I hit sand, I know that there are bulbs about!" Rowlinson also buries a label with each snowdrop. "Label carefully each bulb you plant; because of the wildlife in our garden, I bury a label with each snowdrop and have one sticking up slightly in the soil so I know where they are. I also take plenty of photos so that I can see their location as well! I don't think I know one grower of snowdrops who doesn't have a 'lost label' bulb in their garden." As for location, Goodenough recommends planting snowdrops in large sweeps in fairly undisturbed deciduous woodland edges or in high canopy deciduous shade. "The species varieties of nivalis, elwesii and wornowii are quite readily available in bulk in the U.S., and if I were starting from scratch, I would get a few hundred of each species and plant them in a few areas of my garden and just see how each species performs over a couple of years." Keeping notes on the best-performing species in the garden will help in deciding which species to continue collecting, he said. Of course, some species are more popular than others and the best sellers for Cornovium Snowdrops share some similar qualities. 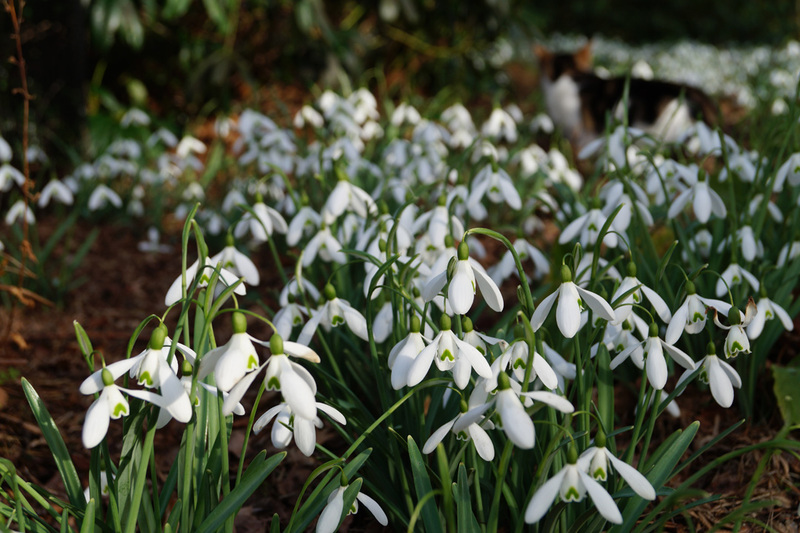 "Last year's best-selling snowdrop was Galanthus nivalis 'Viridapice,' a lovely, statuesque, easy to grow green-tipped cultivar," said Rowlinson. "The past couple of years has seen the virescent snowdrops such as Galanthus nivalis 'Green Tear' and Galanthus elwesii 'RosemaryBurnham' being highly coveted, as well the poculiform snowdrops, where the inner and outer petals are all of the same length, examples being Galanthus nivalis 'Henry's White Lady' and Galanthus plicatus 'E.A. Bowles'. It is still very early in the season to predict as to what will be the most desired snowdrops this year." 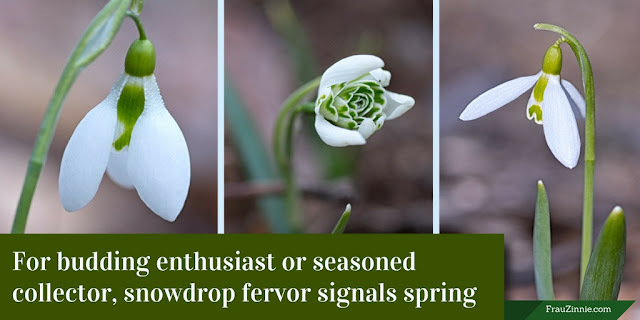 One controversial snowdrop is the "spikeys" classification, according to Goodenough. "These are so different that a few traditionalists refuse to accept them into their collections," said Goodenough. "It is those kinds of differences that crop up that keep the collectors going for the next, new and different snowdrop." Correlating with Rowlinson's stats, Goodenough agreed that snowdrops with green color on their outer segments have grown in popularity, especially since it was once a very rarely seen attribute, he said. "But over the last 10 years, the numbers of virescent snowdrops has increased substantially. Yellows, also once rare, have become quite the collectors' target. And when newer forms become available in green and white, there is always an interest in seeing the same form in a yellow." Galanthus 'Magnet' is a good variety for beginners to start with. Photo: Cornovium Snowdrops and used with permission. Goodenough has gardened for most of his life and has always been interested in growing the "esoteric, hard to find and often hard on the pocket-book varieties." "The hook was set," he said. "In my search for Galanthus ‘Wendy’s Gold’, I quickly learned that there were virtually no purveyors of unique snowdrops in the U.S. and with many more searches, I found out about Jerry Fritz, Hitch Lyman and Carolyn’s Shade Garden. 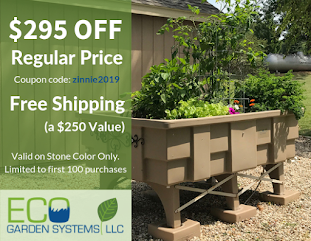 It took some concerted effort and luck to happen onto all of this and yet, I found I was too late to order any bulbs and had to write for catalogs, etc. and wait for another year." "At the time I was leading efforts for the American Hosta Society with their social media including Facebook and I looked for such a group with interests in snowdrops. I found the Snowdrops and Galanthophiles Page and totally enjoyed it, though most participants were clearly way more experienced than was I in the genus. So knowing many Americans were facing the same obstacles as I was, I figured it would be good to start a group that could serve as a primary resource for folks on this side of the pond, both those just getting started or with a growing and keen interest. I was hoping other U.S. suppliers might come to light and also to just start a group which could more readily share available bulbs amongst each other. So Snowdrops in American Gardens was started." Membership has surged: as of press time, the group now includes 578 members, and as of January 2017, had grown by 135 percent in one year. Members regularly share photos of their snowdrop varieties and interesting information. To learn more about growing snowdrops, check out The Plant Lover's Guide to Snowdrops by Naomi Slade.